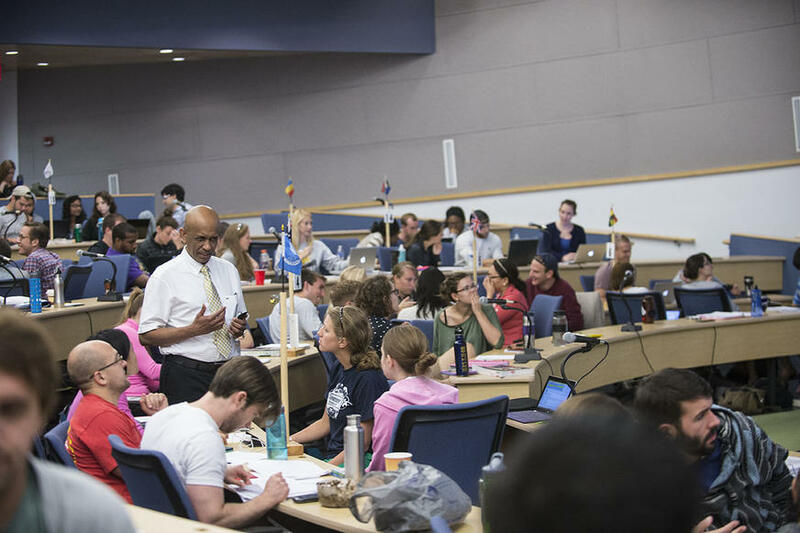 The primary mission of the Office of Faculty and Clinical Affairs is to support the individuals and institutions who ARE the Boonshoft School of Medicine. Our Web site offers information on services, programs and publications related to our faculty and departmental staff. Contains school bylaws and policies and the procedures for faculty appointments including continuances and promotions. The Boonshoft School of Medicine's (School) governance documents describe the structure and process for managing faculty-related issues. Wright State University (WSU) policies apply to the School's faculty who are employed by the university. Standing Committees - the members, functions and reports of all committees designated by the School Bylaws. Offers links and resources related to graduate medical education and residency programs. Maintains a Calendar of Activities, provides training workshops and provides online application forms, guidelines and templates. Organizes multiple Web site links and resource information on the professional development needs of SOM faculty.